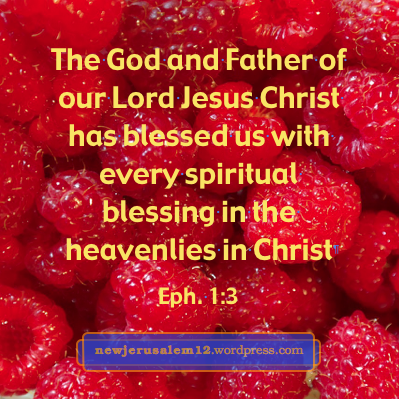 God’s spiritual blessings to us in Ephesians 1:3-14 are unto the praise of His glory, both in this age and eternally with New Jerusalem. 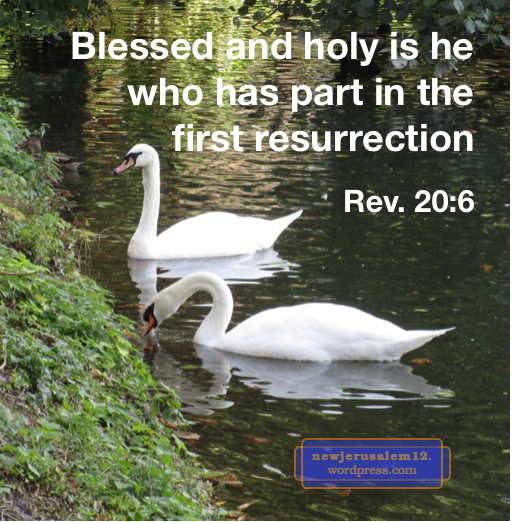 Ephesians 1:7 says, “In whom [the Beloved, v. 6] we have redemption through His blood, the forgiveness of offenses, according to the riches of His grace.” Because all men were constituted sinners, Jesus Christ died, shedding His blood to accomplish redemption. When we respond by faith we receive forgiveness. “Without shedding of blood there is no forgiveness” (Heb. 9:22). With the shedding of Jesus’ blood, there is forgiveness. 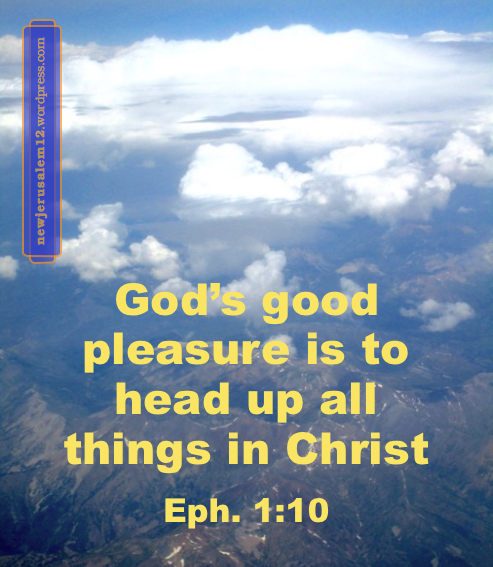 Everything of God’s plan is in Christ. 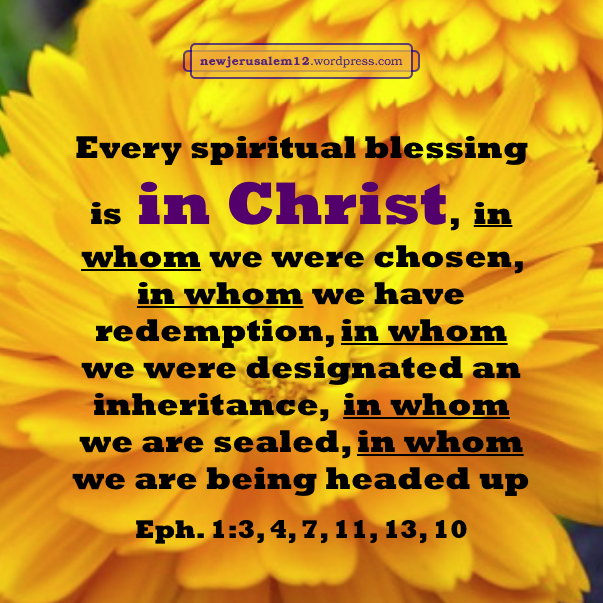 We are blessed “in Christ” (Eph. 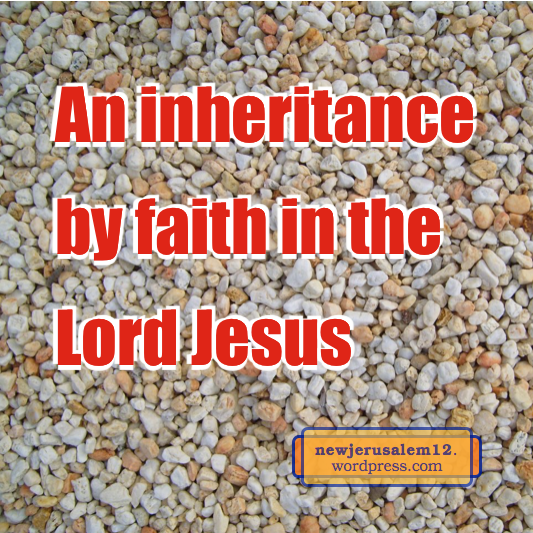 1:3), chosen “in Him” (v. 4), “in whom” we have redemption (v. 7); we are being headed up “in Christ” (v. 10) “in whom” we were designated as God’s inheritance (v. 11), and “in whom” we were sealed (v. 13). All of these “in” facts are consistent with New Jerusalem in the Triune God. The redemption accomplished by Jesus Christ, and the forgiveness we receive, is not according to our need. 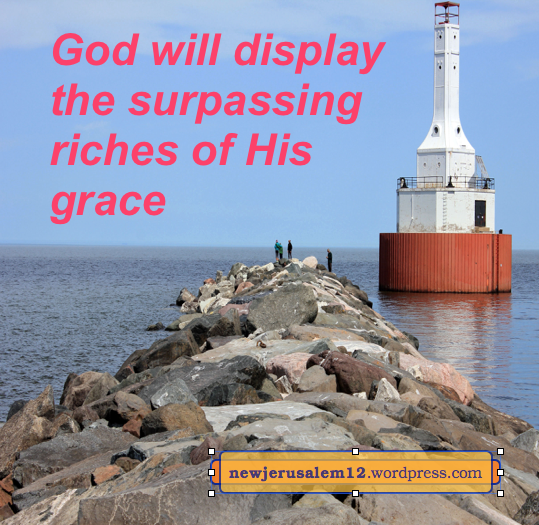 Rather, it is “according to the riches of His grace.” The measure of redemption and forgiveness is God’s measure, because this step was taken as part of the fulfillment of His eternal plan to bring forth New Jerusalem. 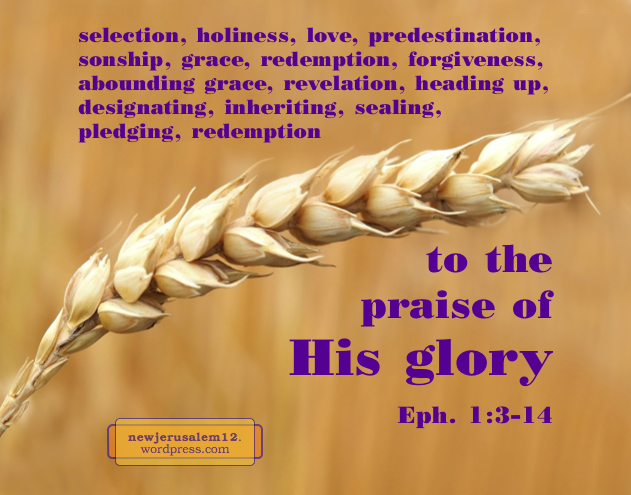 God caused His grace “to abound to us in all wisdom and prudence” (Eph. 1:8). Everything happens within the scope of God’s wisdom and everything works together toward His goal. 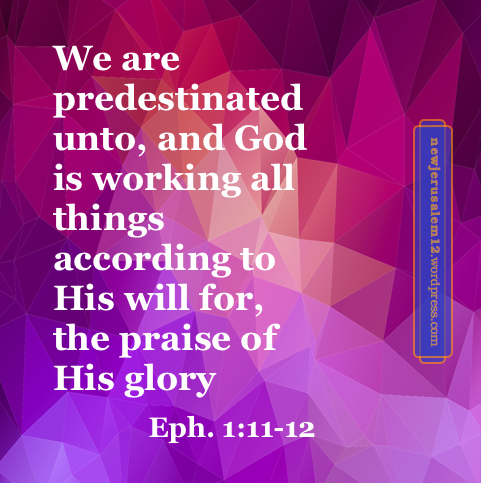 Ephesians 1:9 continues, “Making known to us the mystery of His will.” While God’s grace is abounding to us, He is making known the mystery of His will. This mystery was hidden in prior ages but now God willed to reveal it to us through His word; the riches of this mystery is Christ in us! (Col. 1:25-27). 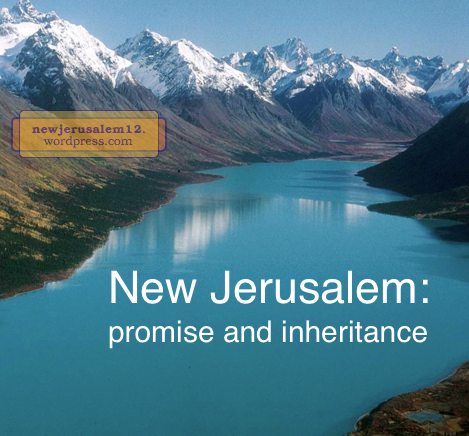 New Jerusalem is the conclusion of all the spiritual blessings, the essence which are Christ is us and us in Christ.